Ms. Johnson served 18 years on the House Ways and Means Committee and played an integral role in the passage of every major tax, trade and health care initiative during years of rapid technological and political change and the globalization of the economy. 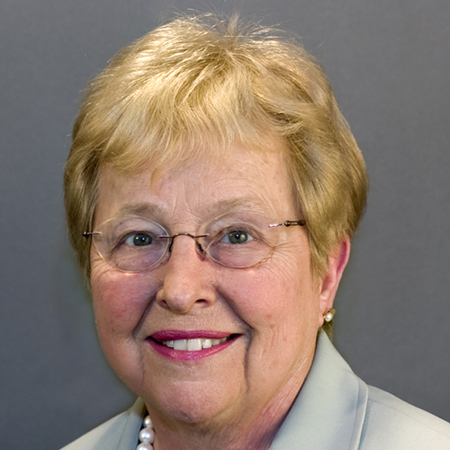 Ms. Johnson is widely recognized for her acumen and sound analyses of healthcare, tax and trade policies. She is a powerful advocate on these issues for the Firm's clients. Ms. Johnson's legislative record is a testament to her strategic experience and ability to build coalitions. She has been recognized frequently for her leadership on such disparate issues as manufacturing, health policy, fair tax and trade policy, child and family issues and the environment. Ms. Johnson is an authority on health policy and as such, a key member of any team seeking to negotiate policies governing Medicare or developing a universally accessible health care system. 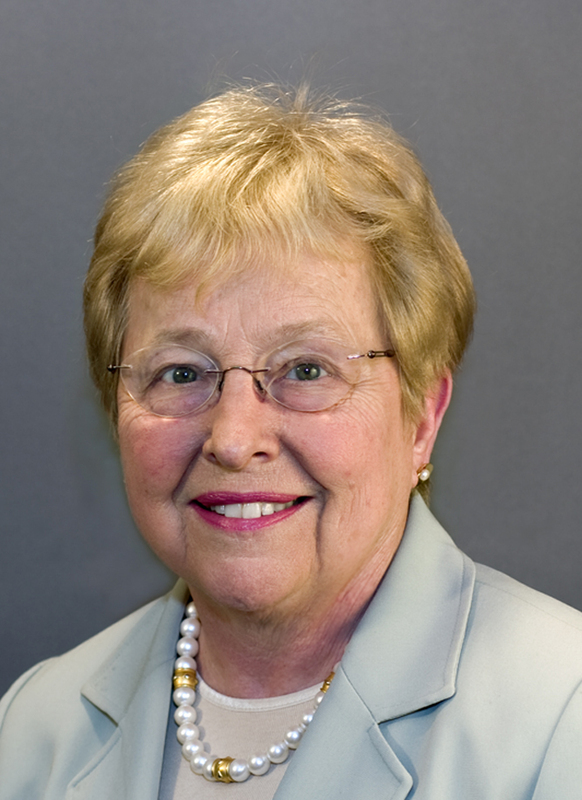 As a member and then Chairwoman of the Ways and Means Health Subcommittee, she introduced the national Children's Health Insurance Program and was a principal author of the Medicare Modernization Act. Her many years of service have given her a deep knowledge of the health care delivery system, including the need for systems change, quality measurement and payment reform to improve quality and efficiency. She introduced the health information technology legislation that led to the establishment of the Office of the National Coordinator for Health Information Technology (HIT) and continues to fight for broad adoption of HIT to reduce medical errors and improve care quality. Her broad knowledge of the many challenges in this area, from deployment to privacy and security issues, enable Ms. Johnson and the Baker Donelson health policy team to guide and represent those interested and affected by technology and systems change in the health sector. As the Chairman of the House Ways and Means Oversight Subcommittee, Ms. Johnson authored a series of taxpayer rights bills that provided protections for individuals and small businesses and passed legislation to implement the recommendations of the commission to reorganize the IRS to modernize consumer services and enhance agency accountability. Ms. Johnson is helping clients to anticipate proposals and influence changes in tax law and to meet upcoming challenges in the trade arena. Having served on the Ways and Means Committee when major changes in tax law were adopted under both Democratic and Republican leaderships, she is helping Baker Donelson clients to understand and influence the significant changes to tax policy that are on the congressional agenda. In the past, in support of manufacturing and small business, Ms. Johnson focused on tax incentives for investment and authored the alternative research and development credit, as well as other provisions to improve U.S. competitiveness and stimulate growth. Ms. Johnson worked for passage of trade negotiating authority, agreements expanding market access, and laws strengthening enforcement of intellectual property rights, anti-dumping and other fair trade initiatives. In addition, throughout her service on the Ways and Means Committee, she led many reforms of our pension laws, created the Simple Plan for small businesses, helped pass numerous tax incentives to encourage personal savings and co-led passage of the landmark Portman-Cardin senior reform. Recipient of numerous national awards from physician hospital, home care, community health centers, nursing home and minority health organizations; chambers of commerce, the National Federation of Independent Business, manufacturer and trade organizations; environmental groups, arts and education groups and human services organizations.